As weekly music title the NME ceases publication in print after 66 years and joins a growing list of once mighty magazine brands that now only exist online, Michael Alexander asks Tayside music afficionados where it all went wrong. The well deserved best selling single of all time - or sentimental claptrap? 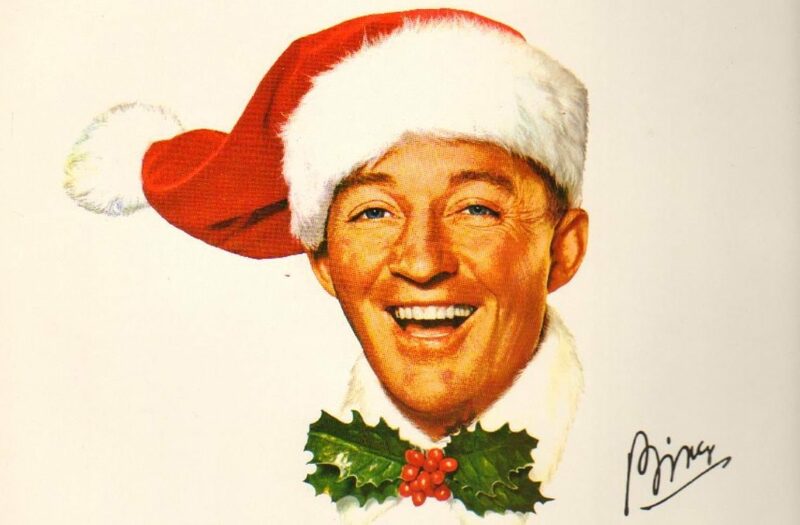 Michael Alexander examines the appeal of Bing Crosby’s White Christmas which was first performed 75 years ago this Christmas. 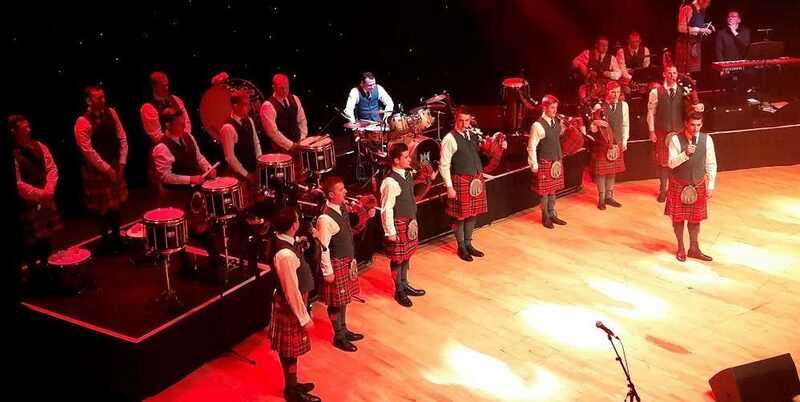 They’ve been on Top of the Pops, performed at the Sydney Opera House and won a Classical Brit Award.